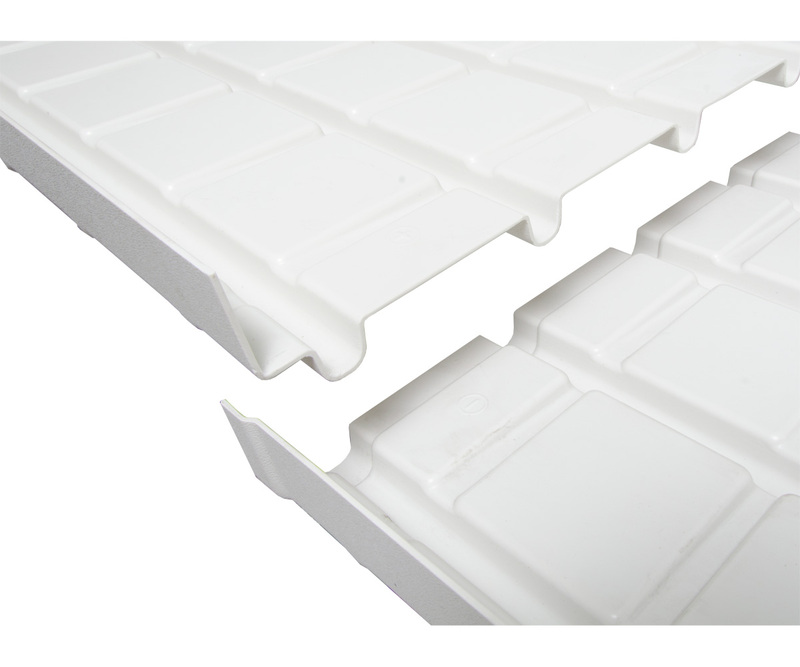 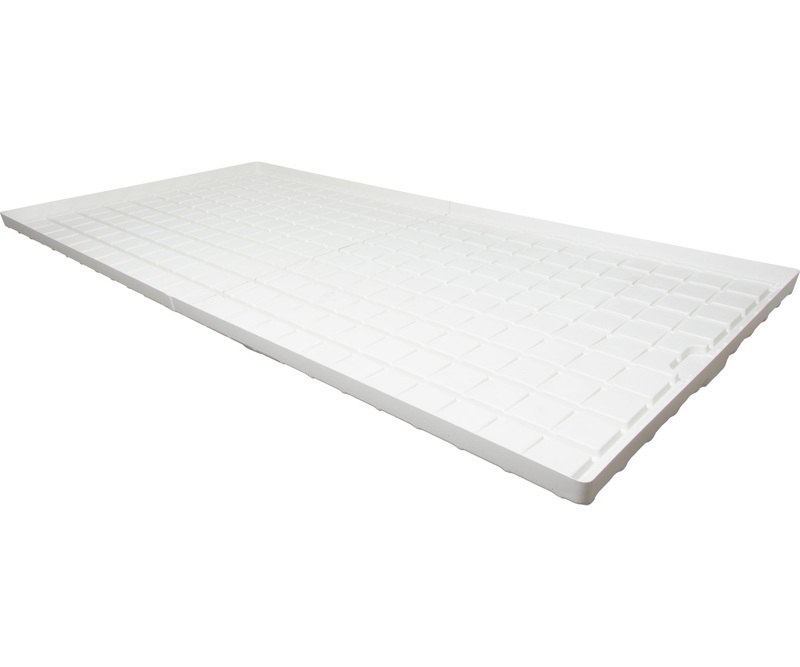 The infinity series bench trays are an array of 4’ wide premium ABS panels that work together to create custom length bench trays. 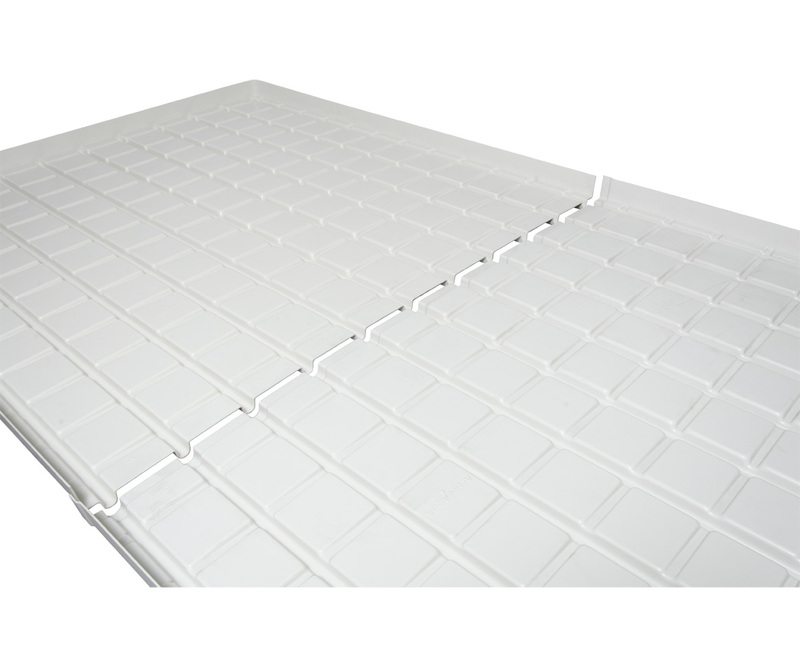 These 4’ and 8’ length center trays interlock with 4’ end trays to create a custom length grow tray. 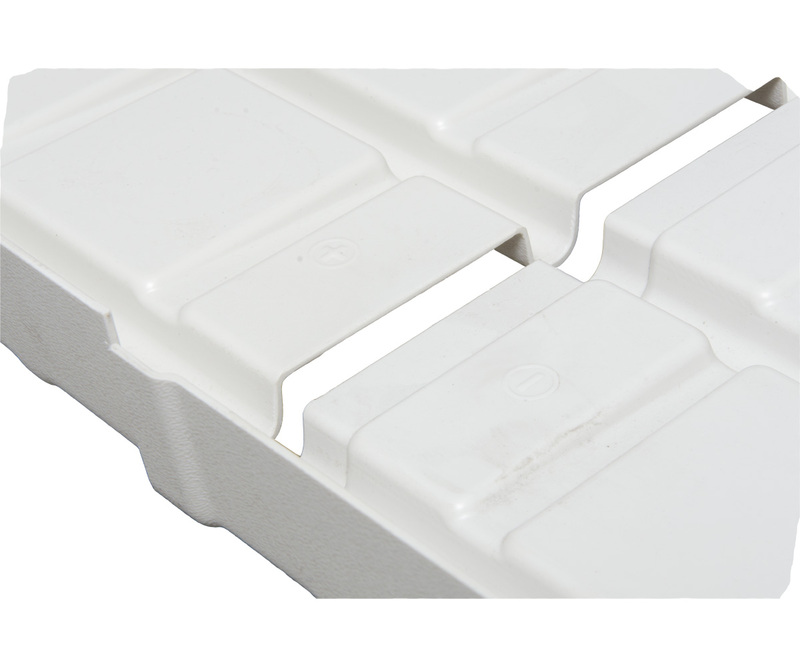 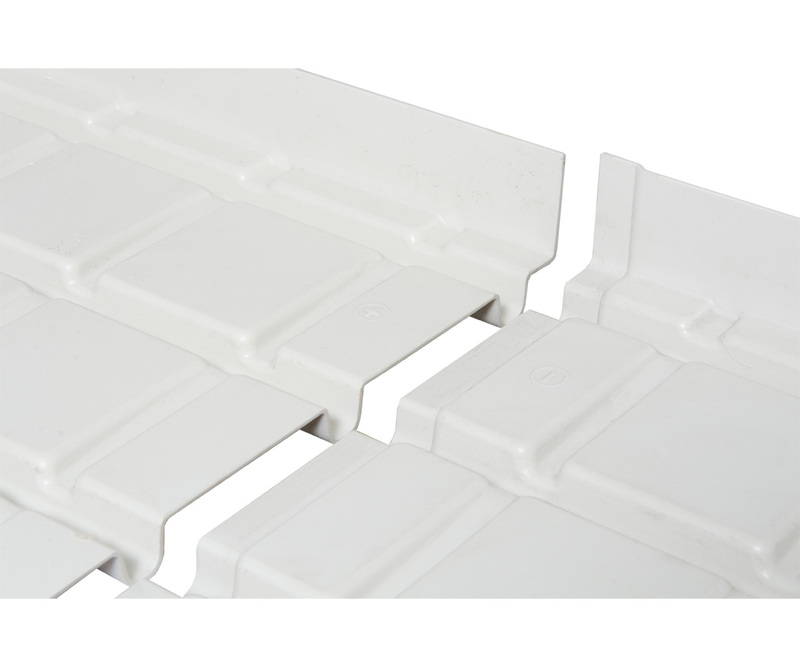 The 2.5" low profile panels and a designated drain section on all 4' end trays allow for sub irrigation growing applications.